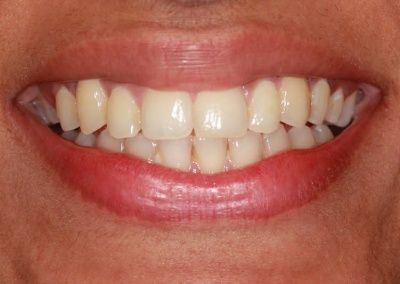 Suk came to Parrock Dental looking to improve the appearance of her smile for her wedding day. 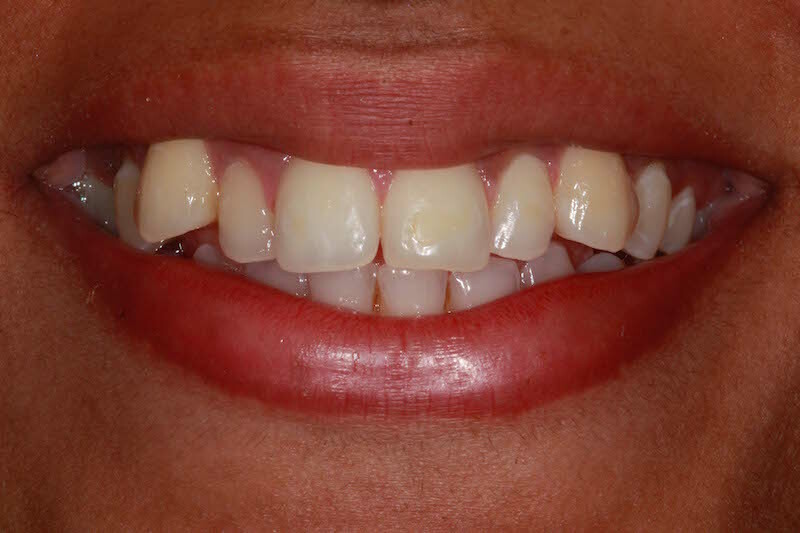 Her main concern was her upper jaw as her canine teeth were protruding more than the other teeth. 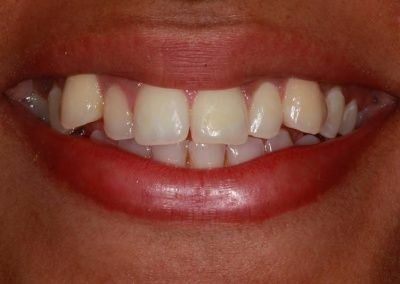 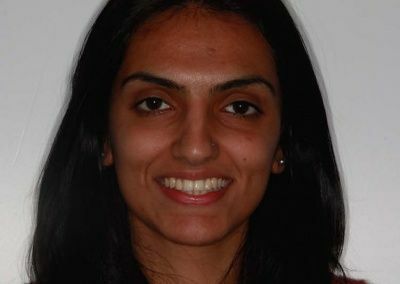 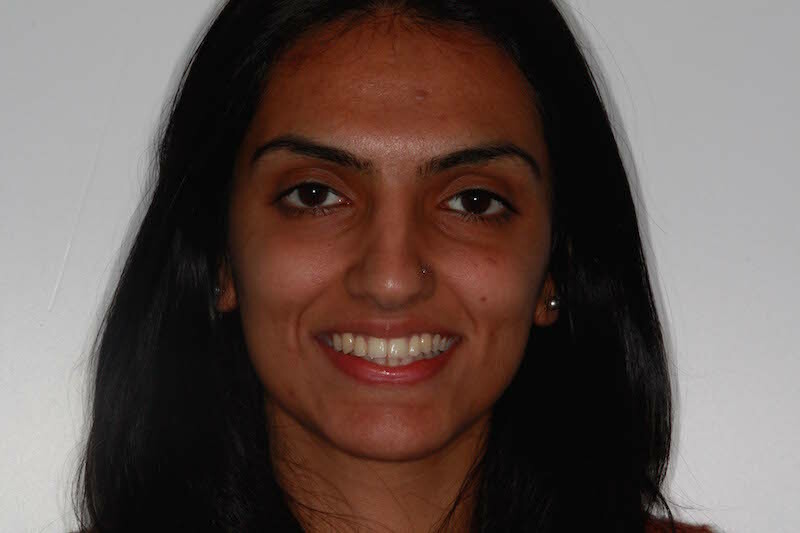 She opted to have clear fixed braces on her upper teeth to improve the appearance. 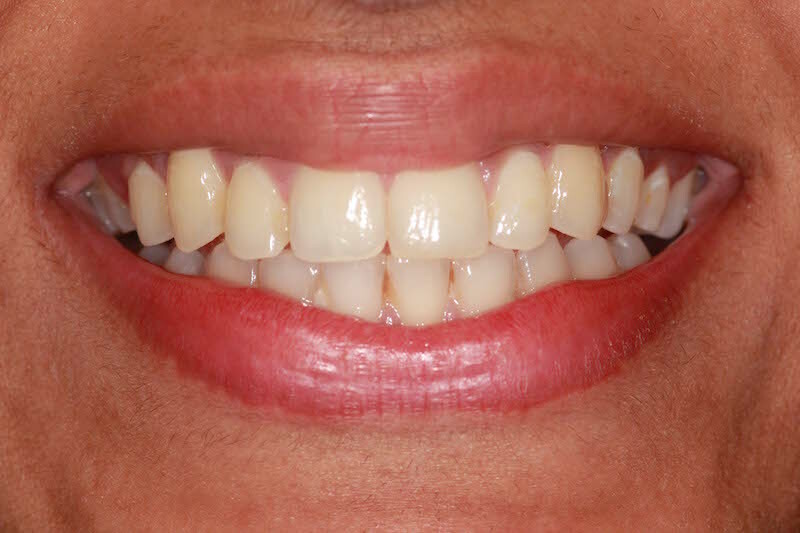 She was overjoyed to have beautiful straight white teeth for her big day and was able to smile with confidence for her beautiful photos! 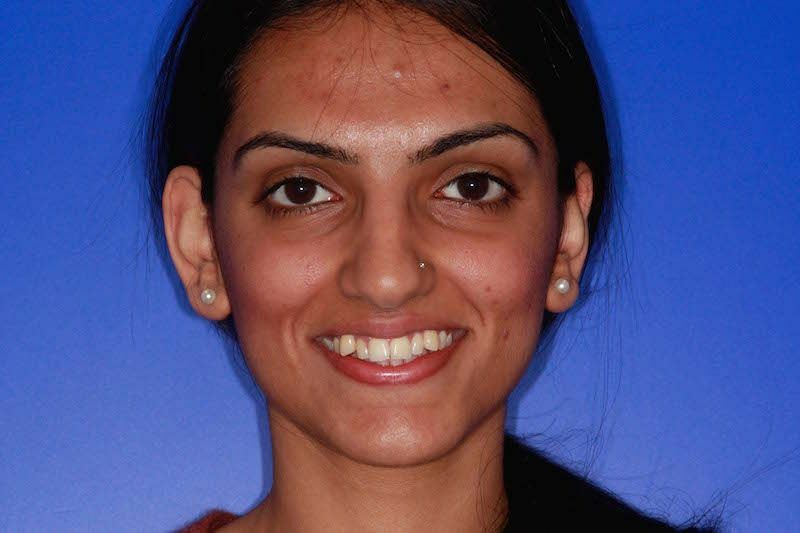 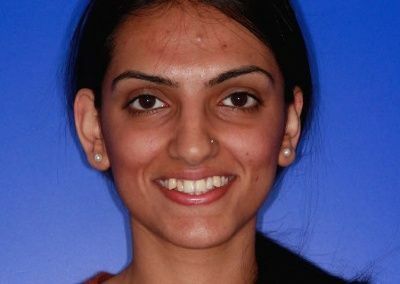 Clear fixed braces on her upper teeth done well in time for Sukh’s big day!